The following programme items are confirmed for astro.CAMPhw 2015. 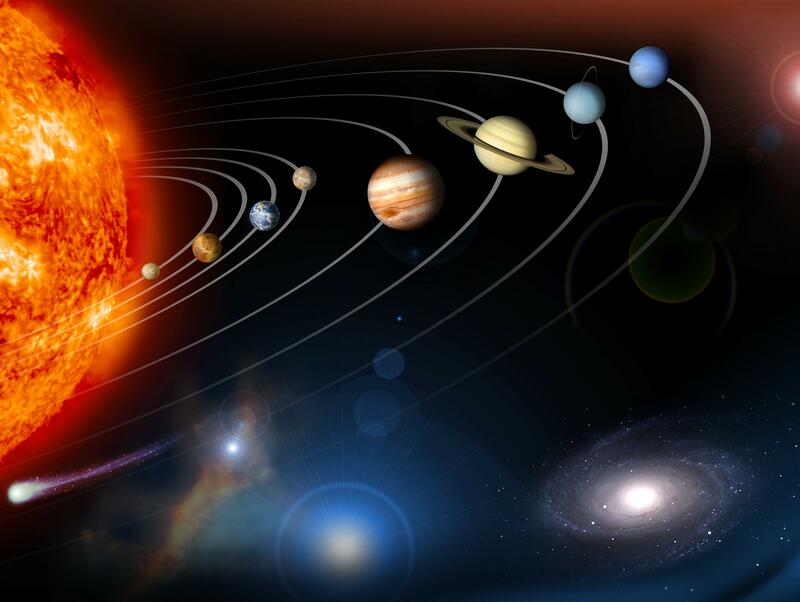 We will be building our programme over the next few months and have much more in store so check back here regularly to see the latest additions to our programme, or to get all the latest astro.CAMPhw news and updates you can follow us on facebook or twitter. All items at astro.CAMPhw can be attended by anyone of any age, but items which are particularly suitable for younger children are marked with a Little Star . Click on the name of the person giving the talk to find out more about them and what they do on our Guests page. What is the Big Bang, who came up with idea and why do we believe in it? 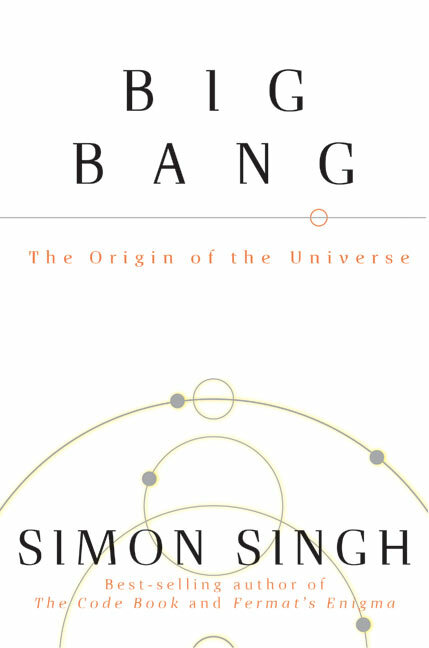 Science writer Simon Singh tells the story of the Big Bang theory, from its birth in the 1920s to the observational evidence that backed it and then clinched it. Learn about the forces affecting rockets, different types of rockets, their history and the shapes used to make them aerodynamic, then build your own using paper, plastic nose cones, and stickers to decorate! 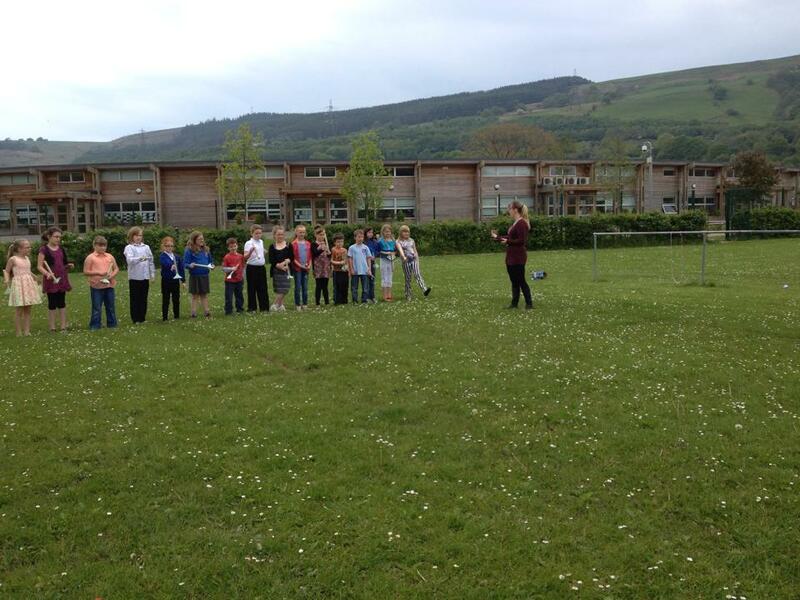 Rockets will be launched using an air compressor, and there will be competitions to see whose flies the furthest, using the time taken to estimate distance the rockets travel. 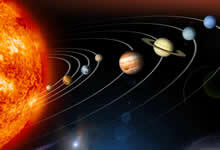 This talk investigates the formation of the Sun and planets then takes a tour through each planet in turn, looking at what is unique about each, and also looks at the recent discoveries of exo-planets around other stars and the implications for the search for life in the Universe. 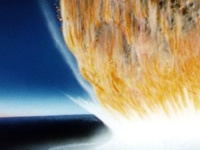 This workshop uses the engaging topics of "destruction and mass extinction" to explore the science of asteroids and comets, from their role in the formation of planetary systems to their influence on the development of life, delivering volatile elements and crucially water, but also as a potential cause of the death of the dinosaurs. The D2E project has innovative hands-on resources such as a variety of meteorites, dinosaur fossils and the "impact simulator". This allows users to recreate the physics of an actual asteroid or comet impact. D2E has an android app which allows users to create impacts on their smart phones and tablets, so bring those along if you have them! 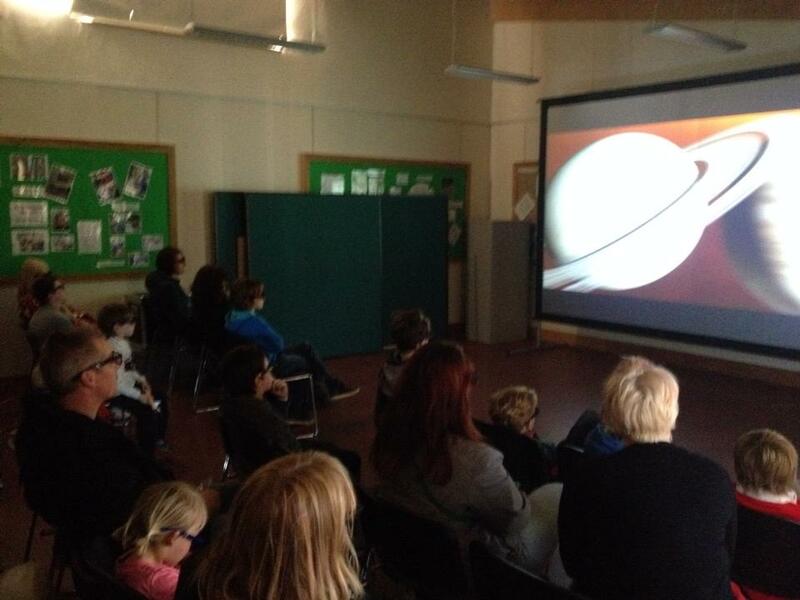 In case the British summer gets in the way of a good view of the sky, we will have a 3D Celestia and Stellarium set up which can display objects ranging in scale from small asteroids to planets and star systems to entire galaxies, from perspectives which would not be possible from a classic planetarium, to ensure that everyone gets a good view come rain or shine.... As well as views of the universe there will also be a variety of astronomy-based 3D shows on throughout the weekend, ranging from a tour of the solar system to 3D supercomputer simulations of the cosmos. Simon Singh reflects on his career as a science writer and film-maker to explore a variety of themes from cryptography to quackery, from Fermat's Last Theorem to The Simpsons. 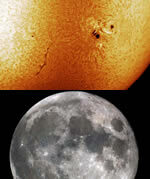 Astronomy is a science that asks (and sometime answers!) the biggest questions in the Universe. Modern astronomers benefit from access to some of the most advanced technology on the planet, capable of detecting the gases in the atmospheres of distant worlds that might one day reveal the presence of life beyond our solar system. Combining exciting science with state-of-the-art technology like the massive European Southern Observatory facilities allows researchers to unravel the mysteries of the Universe - but also provides educators with amazing opportunities to inspire the next generation of scientists. 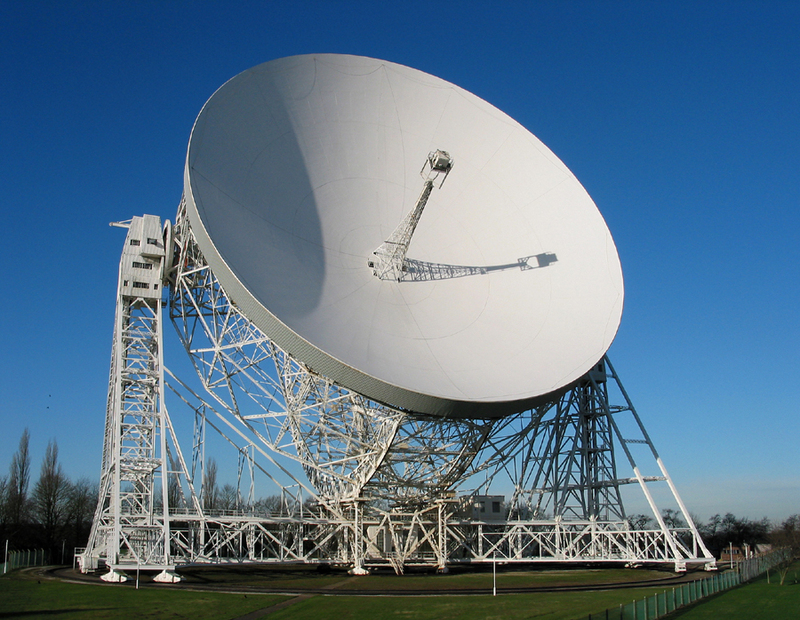 This talk will look at the development of big telescopes, and how schools are engaging with real science, and helping to make real discoveries. Alastair will discuss what got him interested in astronomy, and how he got started in the hobby. 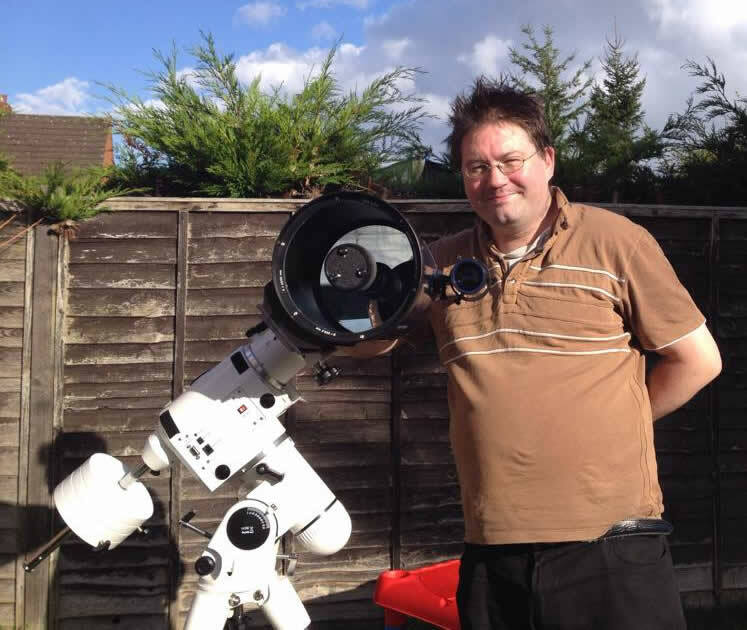 Drawing on his extensive experience as an amateur astronomer he will introduce you to the equipment needed to get into star gazing in your own back garden, and cover basics such as how to spot the main constellations in the night sky, as well as how to view the sun safely. 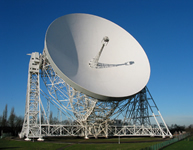 He will also talk about beginners' telescopes and the pitfalls to look out for if you decide to take astronomy further and purchase your own equipment. So, you have taken up astronomy and are enjoying looking at the night sky, but how do you take things a step further and take your own images of the moon, the planets or even the sun (safely)? Alastair will cover both the equipment needed and how to capture and process images to get the clearest and most eye-catching results, in this introduction to the fascinating field of Astrophotography.